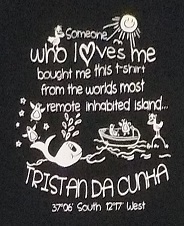 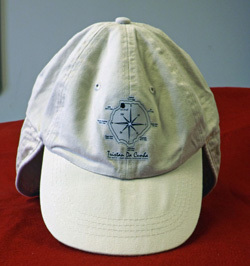 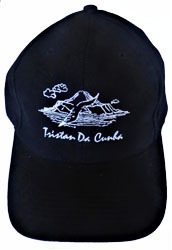 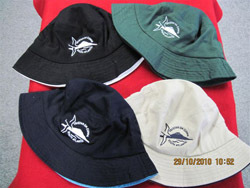 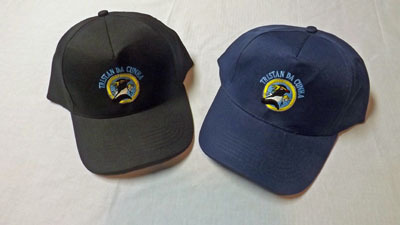 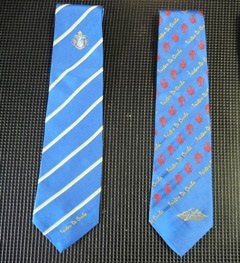 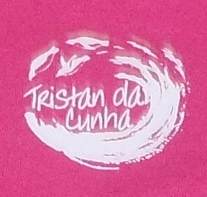 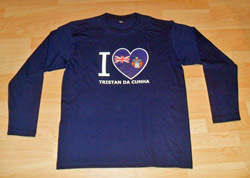 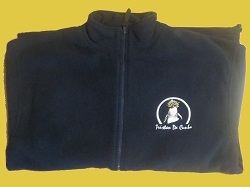 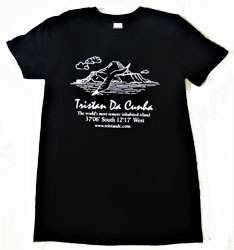 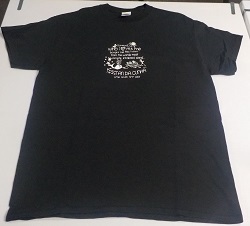 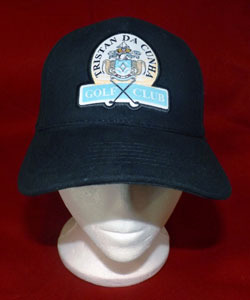 Details of souvenir clothing products that can be bought from the Tristan online gift shop. 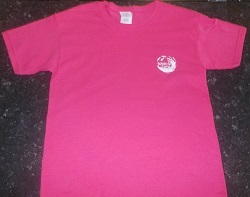 note the order number and then go to the Order Form to make your order. 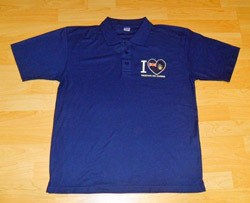 See C032 for the same designs in Polyester. 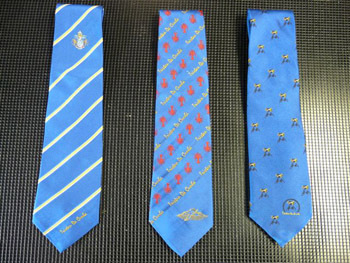 See C031 for the same designs in Silk.